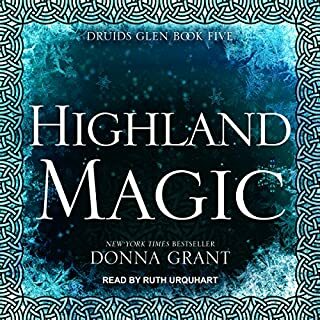 An exciting mix of magic and Highland romance beautifully narrated by Ruth Urquhart. She really brings to life the characters. I am excited to hear the next in the series! 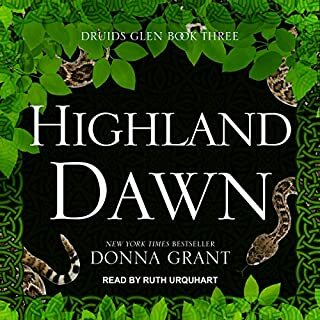 I love how the audiobook was a wonderful way to experience this storyline. I've read the paperback version of this book, in this series before, but I really enjoyed hearing the story read aloud. The Fate of Scotland depends on Hopes Prophecy! 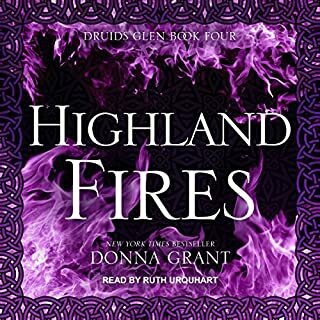 The year is 1625 and the fate of Scotland depends on a prophecy concerning three girls. This story is about Glenna who is raised as a slave in a cruelly ran household. As she grows into a young woman, her hopes for a descent life are not good. Then she is surprised in the stables by a Druid that no one else can see. The Druid takes pity on the young girl and helps her escape her enslaved situation. But the Druid also senses a power in young Glenna, and he hopes to help her devote that power to Good and not Evil. A good listen with very strong characters. The Narrator did a fine job. Her voice takes a few minutes to get used to but then it starts to grow on you. I received this story for free in exchange for an unbiased review. Thanks!! Overall I liked the story. I was not a big fan of the moderator. 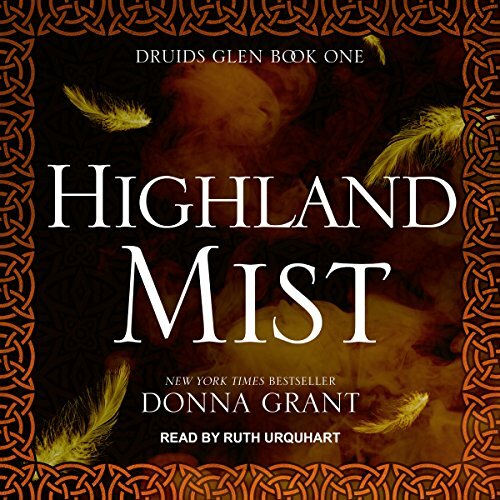 Always liked Donna Grant books. 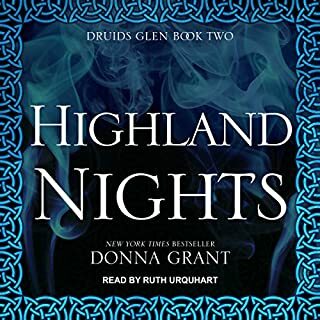 The are many ways to ruin an audiobook, but t a boring naerarot seems to be to most sad reas9n to me.